Hot on the heels of Birmingham’s “Super Saturday” which saw the city host the South Africa v Samoa rugby world cup game at Villa Park, the opening weekend of Grand Central shopping centre and John Lewis, Style Birmingham, and the Big Weekender dance project, this weekend sees Selfridges LIVE + LOUD. After probably the busiest weekend in Brum ever, perhaps you thought this weekend the city may take it easy? Think again. 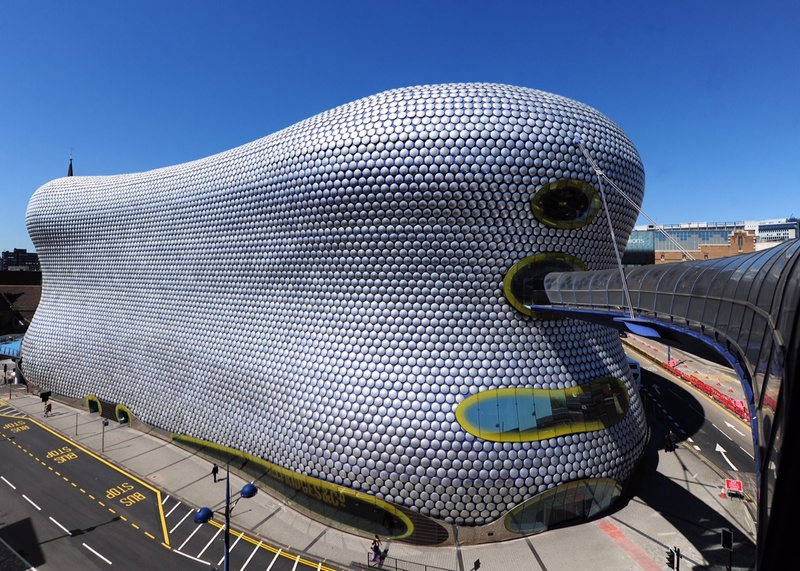 Selfridges are offering a host of free events, both in their Bullring store and offsite in collaboration with London’s Institute of Contemporary Arts (ICA), under the banner “ICA off-site”. You can party in store at special beauty, fashion and art events, on the dance floor with live music performances in store, or at their Digbeth ICA Off-Site. 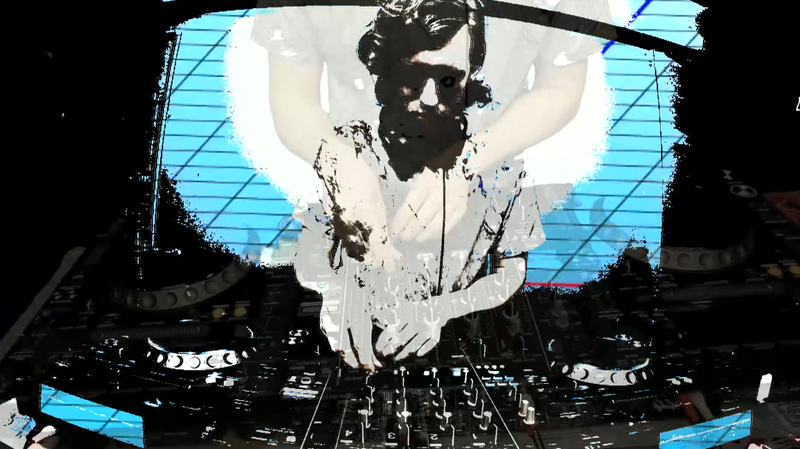 Participants include Fergadelic, Tim & Barry/Just Jam, Tyrone Lebon, Ben Sansbury, and Ashley Williams. There’s also a whole host of activity in store, from a Michelin starred dinner in The Balcony restaurant (Thursday – you’ve missed it! ), to a pop up Bollywood cinema. Some events require you to book, others are free and you can just turn up. “Today beauty is more than skin deep – it goes below the surface and combines with technology, nutrition and inner wellbeing to create real solutions for your lifestyle. Tickets are £10 redeemable against beauty purchases on the night. Discover new and emerging talent from Birmingham’s creative quarter with the Birmingham School Of Art as they present an exciting programme of performances, installations and research projects for the city. Home on Level 1. Itihaas invites you to enjoy a taste of Bollywood, screening 20 minute Bollywood movie highlights and serving Bollywood style Street food creations. Foodhall on Level 1. Songs of Bollywood – 4.40pm until 5pm. Join Charlotte Tilbury’s backstage make-up artists in her Tilbury Taxis on Rotunda Square for a complimentary signature ‘Quick Trick’ makeover. See Jimmy Choo’s exclusive glass slipper design. One of only few pieces in the world! Shoes on Level 4. Selfridges have teamed up with Punch Records to create a unique showcase of live music featuring the very best in home-grown talent. This locally owned, locally delivered music programme celebrates the next generation of UK artists making waves across the international music scene. Emerging artists include energetic rapper and female MC RoxXxan, eclectic soul/jazz artist Call Me Unique and upcoming artist Namiwa Jazz, all performing live sets throughout the day. Headline act, internationally renowned British soul singer Jacob Banks will be taking part in an exclusive Q&A session before performing an exclusive acoustic set. For the first time in Birmingham, The Art Room is delighted to be able to showcase The Art Room practice using art as a therapeutic intervention for children and young people facing difficulties and challenges in their daily lives. The Art Room is hosting a series of interactive workshops, inviting children to experience how art can help them be creative and confident. Drop into a Workshop.